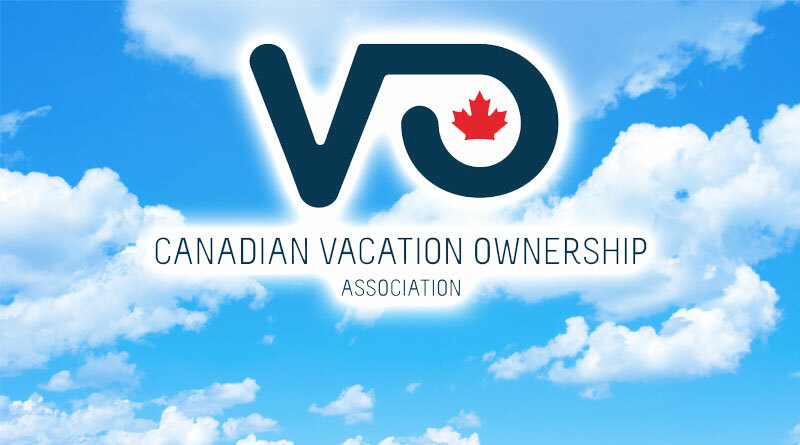 The Canadian Resort Development Association (CRDA) has renamed itself the Canadian Vacation Ownership Association (CVOA). To reflect the association’s new name, the annual convention has also been rebranded as the Vacation Ownership Conference, VO-Con. The 2017 event will be held in beautiful Whistler, British Columbia on September 12-14 at the Four Seasons Resort. Information about content, registration and sponsorship opportunities will be released in March. “After approving a record number of new members in 2016, our new brand reflects our plans for renewed advocacy, member outreach, further growth and greater impact throughout North America,” says Zwickel.